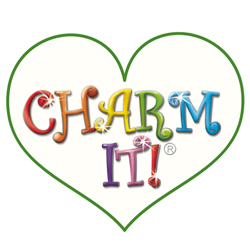 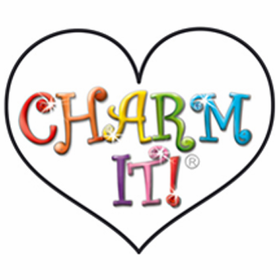 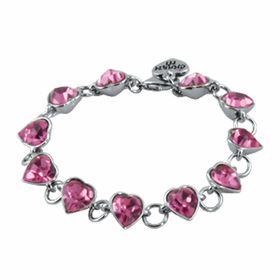 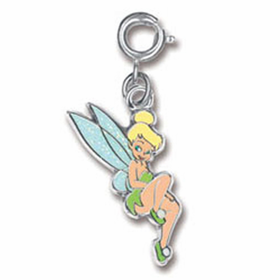 Charm jewelry has returned to the limelight, and when you are looking for great choices for a daughter or niece, you will appreciate the fun designs and youthful appeal of CHARM IT!® Bracelets and charms. 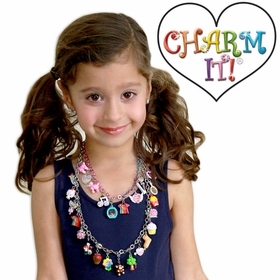 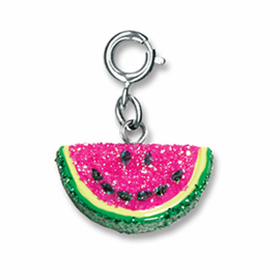 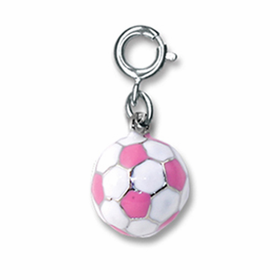 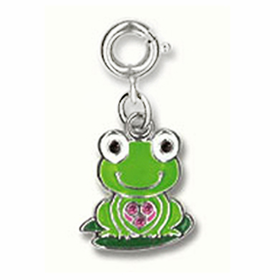 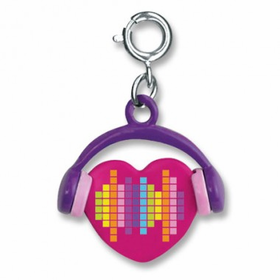 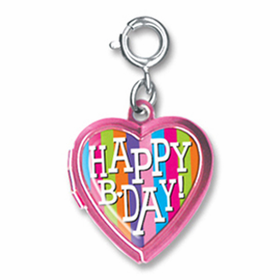 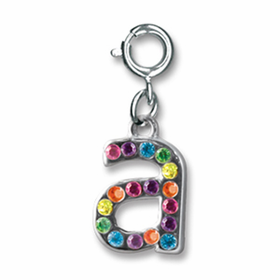 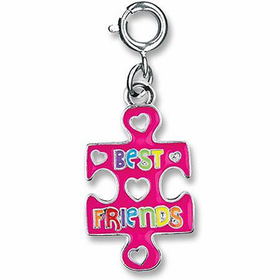 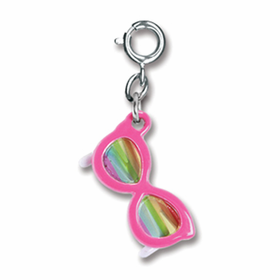 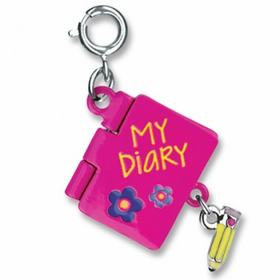 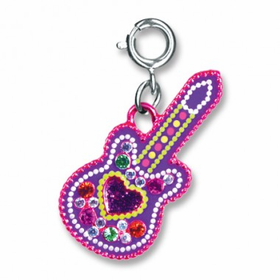 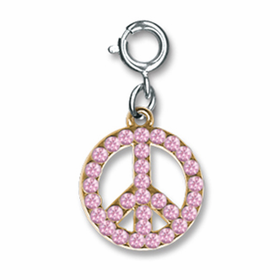 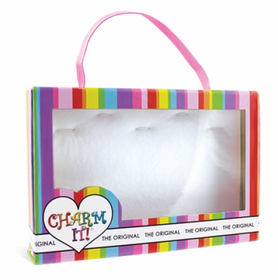 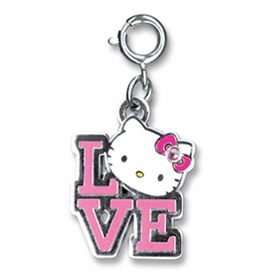 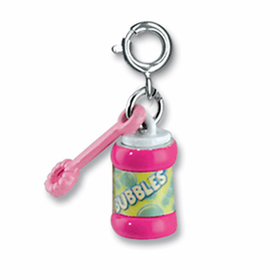 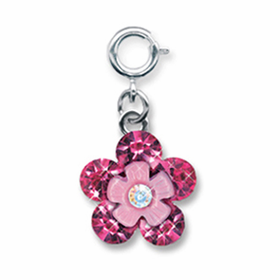 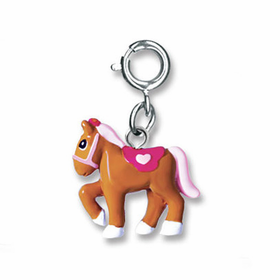 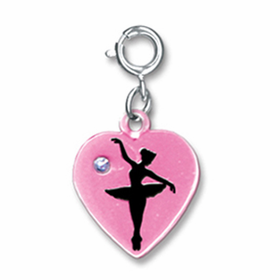 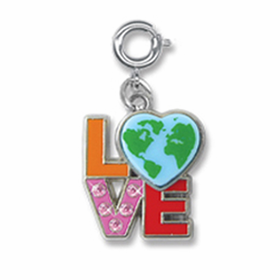 The line is crafted with a bent toward the colorful interests of elementary and middle school aged girls, making CHARM IT!® Charms excellent for all sorts of special occasions. 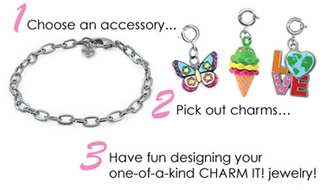 Acrylic bracelets are especially affordable, and you will find the CHARM IT!® designs featured here to be clever and fun for your gift recipient.